Note that in many cases (e.g., PGGURP, LPI interns) you should first apply directly to the program and then express a desire to work with a scientist or staff member at the Astrogeology center. For summer employment, annual application deadlines vary but can start as early as December of the previous year. Be sure to refer to the program site for more details. 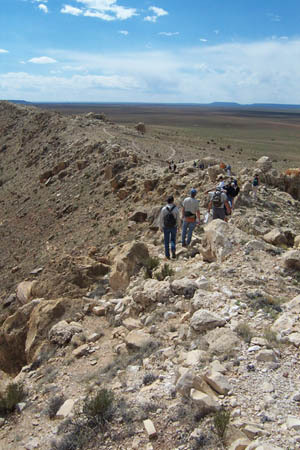 For current graduate students seeking summer employment in Astrogeology, you may contact a scientist directly to express an interest in his/her research and to learn whether funds may be available. For general student employment inquiries in Astrogeology, please contact us.